Now in its 7th year, the Digital Solutions for Tourism Conference is a key event in Edinburgh’s tourism calendar bringing digital and technology businesses together with tourism businesses to identify opportunities to use digital technology to meet the changing expectations of Scotland’s digital tourists. Check out last year’s video highlights! 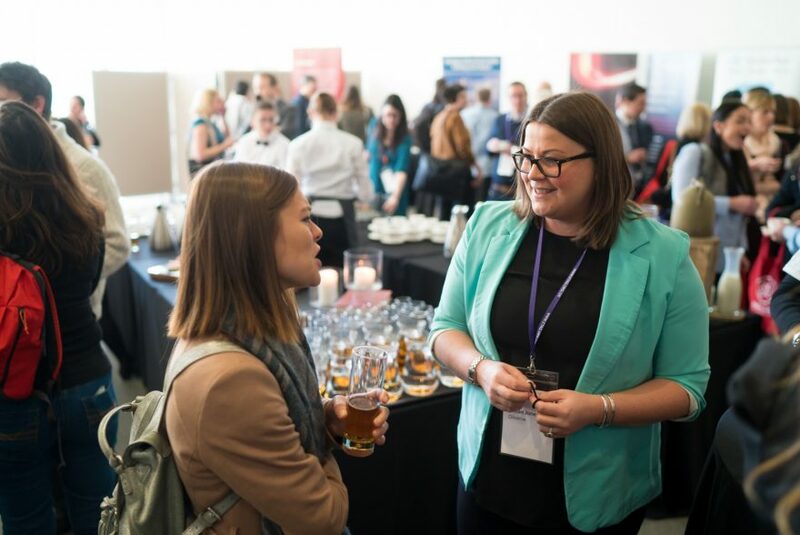 The Conference will also include a technology exhibition where you can find out about all the latest technology solutions being developed across Scotland for the tourism sector. ETAG maintains a 48 hour cancellation policy. We are unable to offer refunds for bookings cancelled less than 48 hours prior to the event. Registering for ETAG events means you may be contacted in regards to future ETAG activity, events or market intelligence.